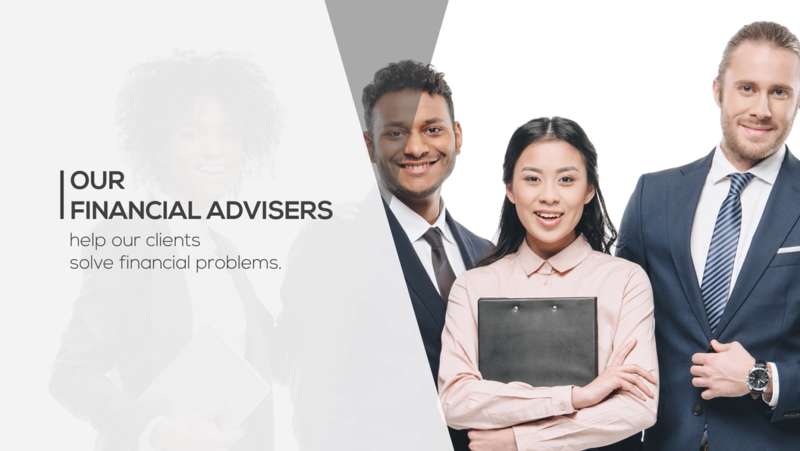 When it all boils down, financial advisers help people solve problems. What kind of problems? Watch our new video and find out! 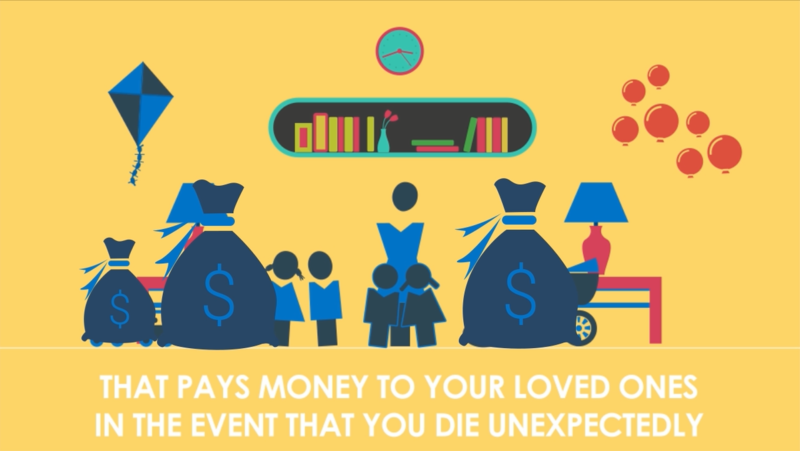 Life insurance is a way of insuring your loved ones against the financial consequences of dying too soon. This can be a difficult thing to think about – but if you have people who rely on you, then you simply must consider life insurance. This simple video explains the basic principles of life insurance as we use it here in Australia. Have a look and let us know your thoughts. We would love to hear from you. Every business owner should consider using a family trust. Family trusts can be great vehicles through which to run your business, maximizing flexibility – especially with regard to tax and succession planning. They can also be great ways to create and preserve wealth away from your business, providing wonderful protection for you and your loved ones in case something goes wrong financially. 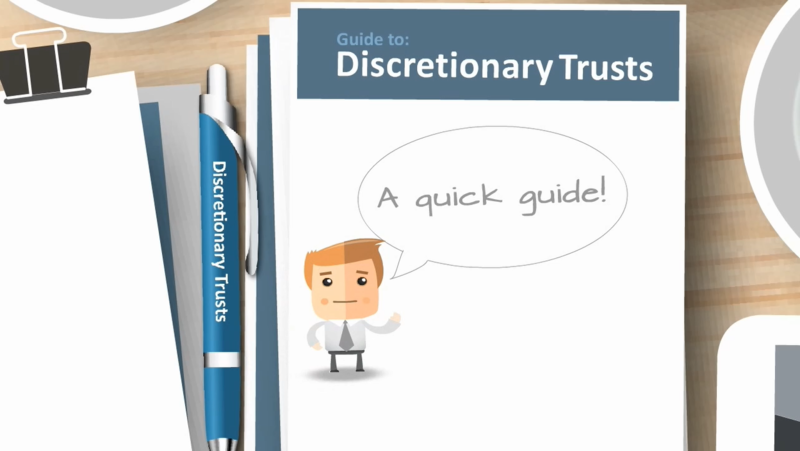 This short video explains the features and benefits of these special types of trust.